Technology has certainly changed the world. 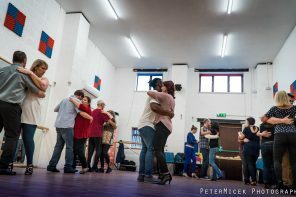 When used appropriately it certainly can help make our lives better and helps us to connect with the rest of the world (like the latin dance community). 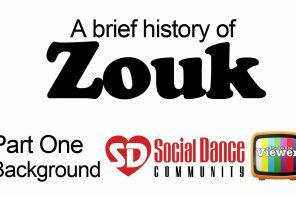 Technology and the internet is changing the way in which people learn dance as well. 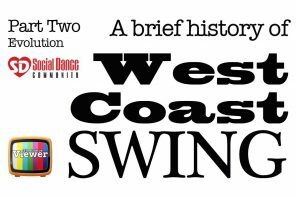 The myriad of online classes has presented a new way for people to consume dance. No longer do you have to purchase DVDs or take ‘live’ instructor lead classes. 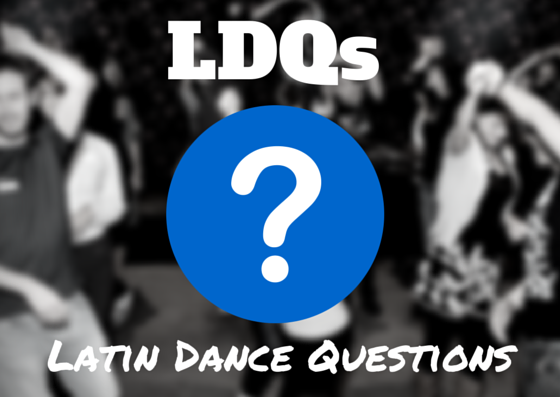 LDC wants to know what you think of online dance classes? I love them. I only take dance classes online. I like them. I prefer this method of learning and I rarely take studio dance classes. They're ok. I prefer in person instruction, but periodically take an online class. I don't like them. I only take classes from a 'live' instructor.